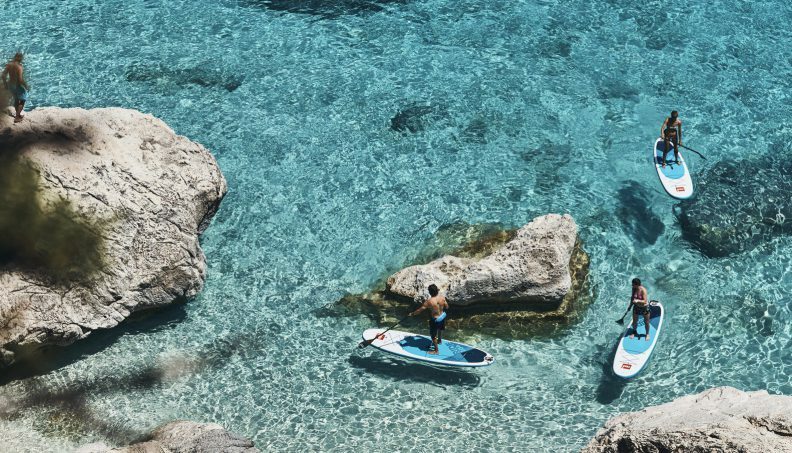 You can rent a SUP for a day or more, if you have already taken lessons and just want to get out for a paddle independently. Depending on availability and quantity of boards required, we can arrange delivery to the spot where you want to paddle. Otherwise, we may suggest the best spot. SUP for rent are available in Cork.